Home » Posts Tagged "overflow"
Bristan Prism Bathroom Taps are now available at amazing prices from Tapstore.Com, they have long since been the best selling range from Bristan the UK’s biggest tap manufacturer. In this very extensive range are Prism basin taps, monobloc basin mixers both with and without pop up wastes. Tall monobloc basin mixers that are ideal for freestanding bowls, three hole wall mounted taps and three hole deck mounted. 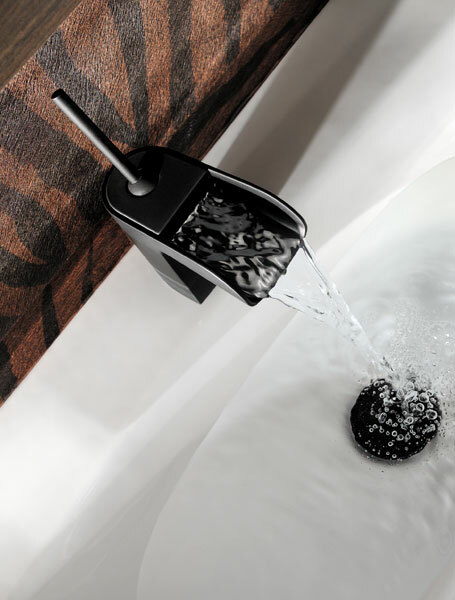 Take a look at the newly launched and very minimal single lever basin filler. 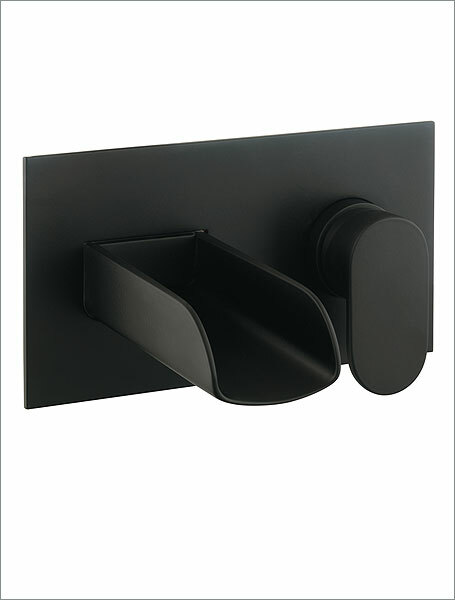 For the bathing area they have Bristan Prism bath taps a bath filler a bath shower mixer stunning new additions to this ever popular range include the Prism single lever wall mounted bath filler, a three hole wall mounted bath filler. And for those who want to ensure safety for their children and family the stunning thermostatic bath shower mixer (as shown on the right), guaranteed to protect against scalding. 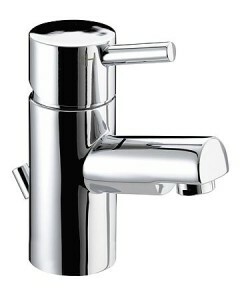 To finish off the collection a monobloc one hole bath filler. 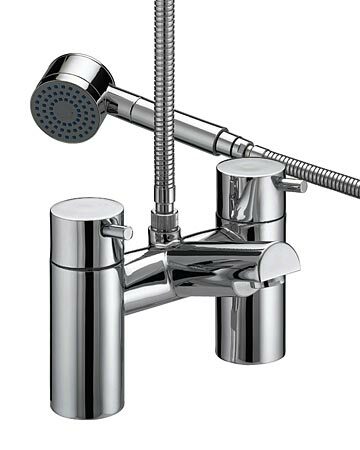 All these items in one range that is complemented by the matching thermostatic showers and valves which includes both recessed and surface mounted options. Now this is how to make some real savings Tapstore.com have put together some Prism packs that include a choice bathroom taps and showers with fixed heads, kits and even the latest bath overflow fillers that deliver savings up to an impressive £337.00.